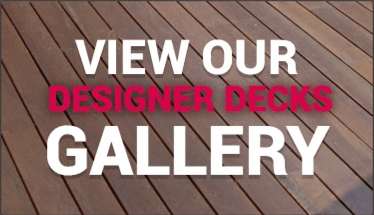 Pool decking can be used around new pools or existing pools. 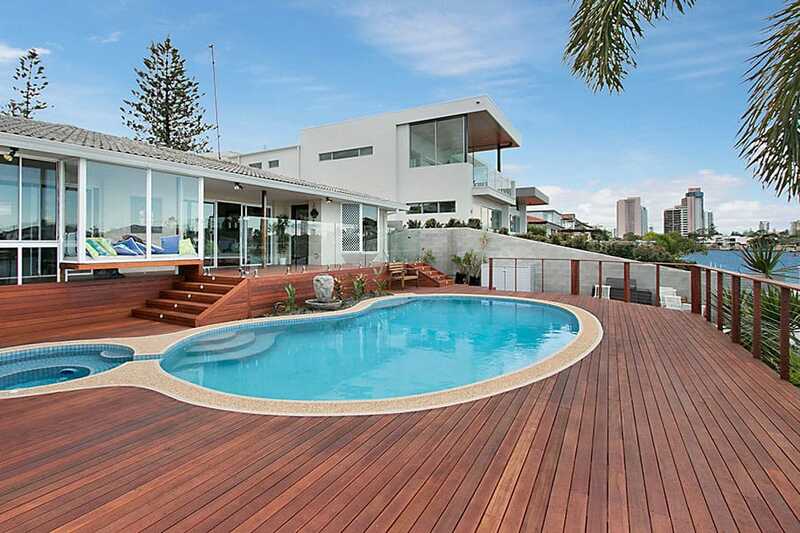 In fact a pool deck allows you to fully enjoy and utilise your pool area. 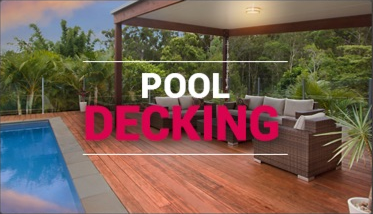 The timber pool decking or composite decking also creates warmth and a timeless appeal to your pool surrounds. For low lying (ie close to the ground) pool decks, we strongly recommend using weed mat. Weedmat minimises the risks of weeds growing underneath your deck and still allows for any water to penetrate into the ground. Also for low lying pool decks, we leave a 5mm gap between the decking, at the time of laying them. This allows for any splashed pool water to run between the decking and not sit or pool on top of the decking. For all decking beside a salt water pool, we strongly recommend and use stainless steel fixing. This ensure that any pool water that splashes onto the pool coping and runs down, outside of the pool and wets the deck fixing, that this fixing will not rust or fail. For new pool decks, we strongly recommend that the pool coping be sealed, prior to commencing any pool decking construction. 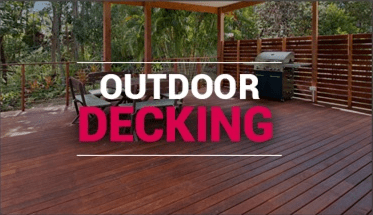 Where a pool fence is to be erected onto the pool decking, we ensure that all pool fence fixing points are secured and fixed both into the deckboards and the deck subframe. This allows the pool fence to be as rigid and secure as possible. For above ground pool decking, we strongly suggest that the deck be free standing and not in any way, be attached to the above ground pool. Pool decking can be enhanced by incorporating different deck levels to your pool deck. The height of your pool deck relative to the pool coping should be taken into account. Normally we recommend that it be flush (ie the same). However, if you have many trees in close proximity to your pool, we may recommend that the pool decking be lower than the pool coping. 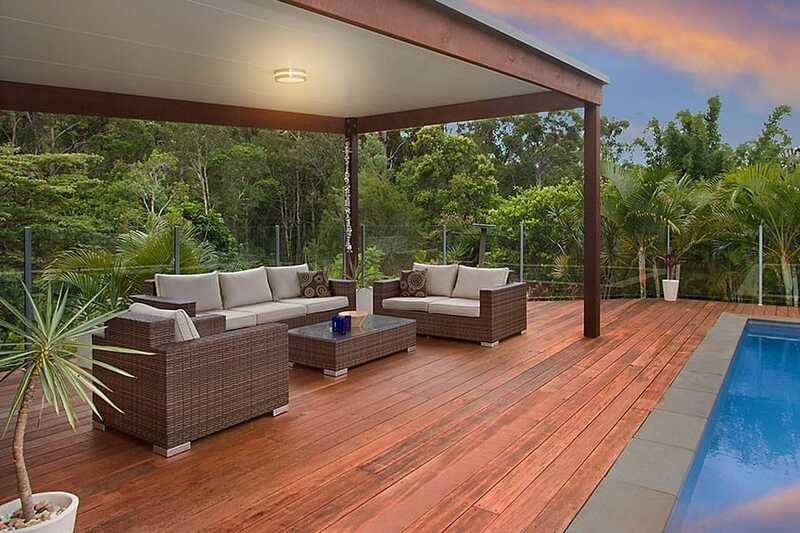 This will minimise leaves from being blown from your deck into your pool. Pool deck lighting can be used to create the WOW factor to your outdoor entertaining area.  As each backyard and pool is unique, your pool decking should be custom designed to reflect this.